Instant Loss is all about the Jerf lifestyle! It's not just about weight loss, it's about gaining health, wellness, and life. 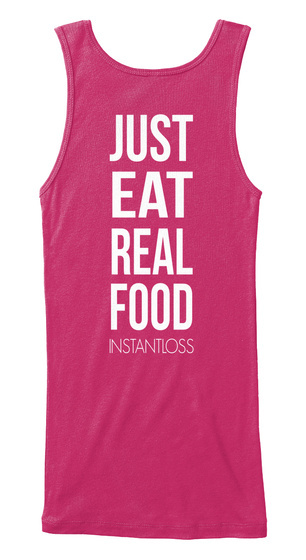 Choose to just eat real food and you're on the road to progress. 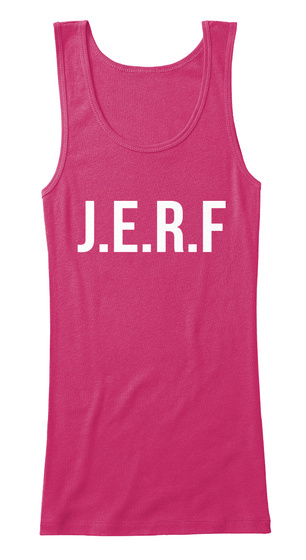 Help share your journey by spreading the Jerf life wherever you go!